As you may be aware, there was a tragic accident that occurred in Saskatchewan on Friday evening. The Humboldt Broncos junior hockey team was involved in an accident while travelling by bus to one of their playoff games, claiming the lives of 15 people and injuring many others. Around the country and world, organizations have shown their support to these victims, their families, and the Humboldt community. 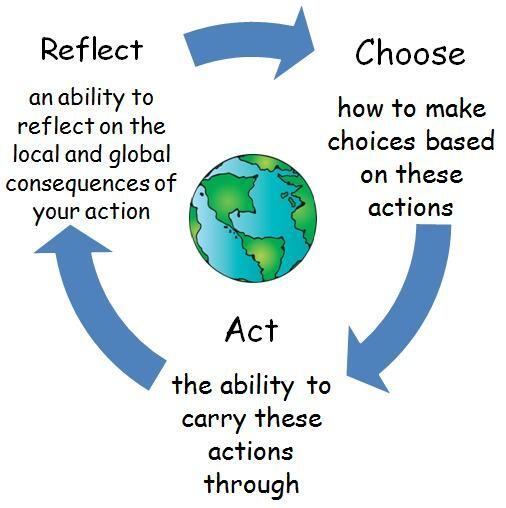 Here at St. Jude’s Academy, we strive to have students apply the learner profile attributes and attitudes not only through their studies at school, but in their community. 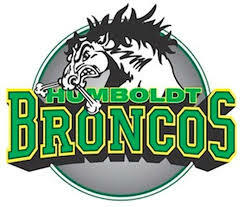 St. Jude’s would like to show our support for the victims and their families by sending our students to school on Thursday, April 12th, wearing their favourite sports jersey to honour the Humboldt Broncos. The school will be holding a short assembly and a moment of silence on Thursday morning for Grades 3-12 to honour these players, coaches, and families. We are asking parents from JK – Grade 2 to have a home conversation with their child in regards to why their child will be wearing a jersey to school on Thursday.